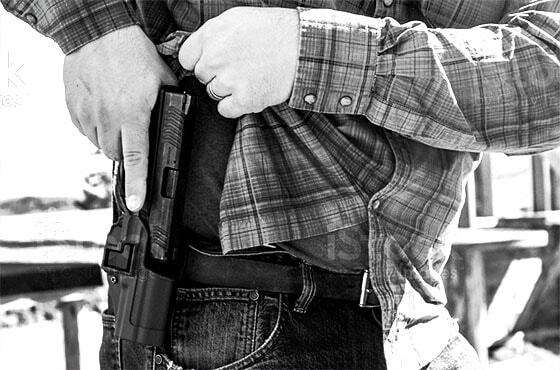 Looking to get your Permit to Carry (CCW)? Based out of Detroit Lakes Minnesota, Red Bull Firearms Training offers high quality instruction throughout Minnesota and North Dakota. We are mobile, so we can meet your training needs where and when you like - seven days a week. We have classes scheduled throughout each month, and can set up one-on-one classes or a class with you and your friends/coworkers. Our training is suitable for all skill levels. The most popular class is the MN Permit to Carry, but check out all of our classes. All our instructors have a passion for firearms training. We've trained a lot of people who are new to firearms and a lot of people who are experienced. Classes can be tailored to meet your needs. At Red Bull Firearms Training, our instructors take your firearms training serious. 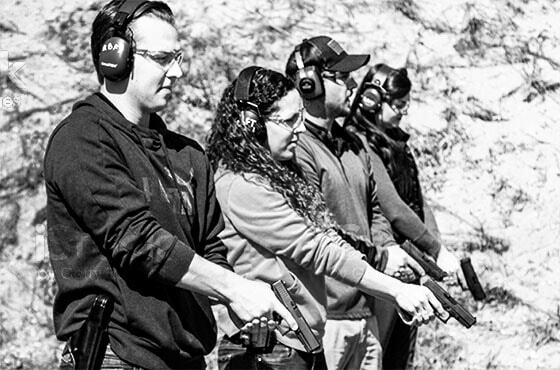 If you are looking to have a safe, fun and some times challenging experience learning about guns and techniques to operate them, our instructors have the knowledge and capabilities to make that happen. Our instructors have real world practical experience through military and law enforcement careers. They are also certified NRA instructors, DNR Youth Firearms instructors and are Front Sight Firearm Training Institute graduates. Our classes are geared for people of all ages, skill levels, and interests. 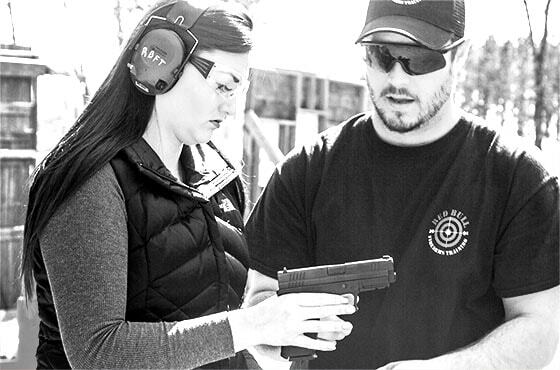 If you are a beginner, we will coach you through the basics and teach you the skills needed to master your firearm. For those with experience, we will help you fine tune and advance your firearm skills through innovative, challenging and exciting training. We have trained individuals that have never picked up a gun as well as active duty Military and Law Enforcement personnel. Read about our classes to find the right fit for your needs. If you want to become proficient with your gun, we will train you to get to that level. If you just need a little fine tuning towards your marksmanship, we can do that. Maybe your ready to take our Permit to Carry (CCW) training? Training sessions are held year-round throughout Minnesota and North Dakota. We are available seven days a week for individual and group classes at your location or ours when you want it. Class registrations can fill up quickly, so take a look at our upcoming schedule and sign up today.